Great day with Tomas and Sael at Irvine Regional Park this Saturday! 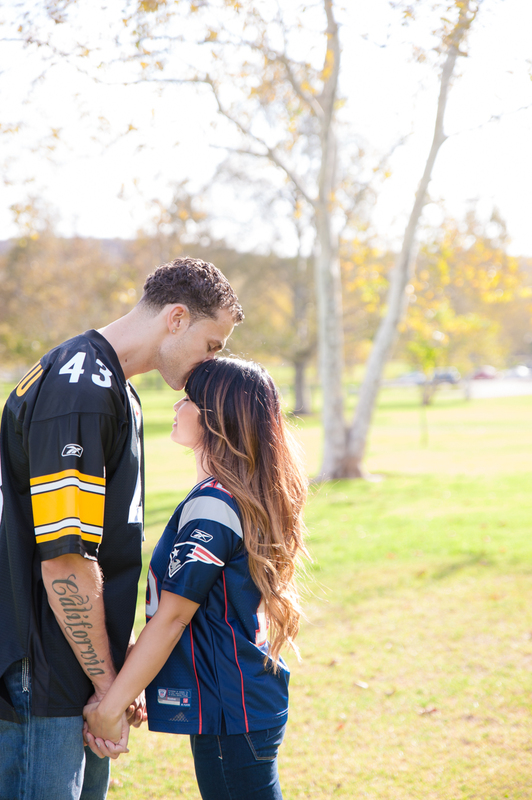 We went down to Irvine Regional Park and had a fun evening shooting some great engagement photos with these two! 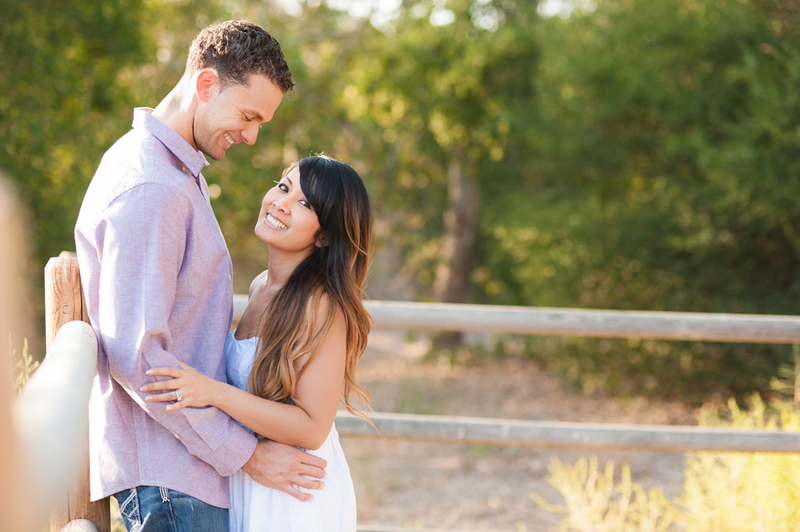 We can't wait for the wedding in April!